If you have been injured in a boat accident due to negligence, you may be eligible to receive financial compensation for your injuries. In Georgia, a favorite pastime is to head out onto the water for a few hours of fun on the boat or the beach. While a boat in the hands of a responsible person rarely poses a danger, there are many negligent boat operators on the water that increase the chances of a boating accident. 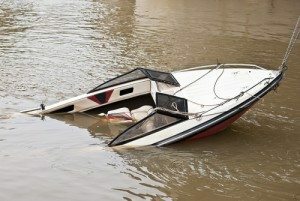 Boating accidents can be caused by one or more factors. Unfortunately, many of them are not “accidents” at all, but rather, preventable carelessness. Most often, it is more than one factor that causes a boat accident, such as boating under the influence of alcohol coupled with speeding or bad weather conditions. When you or a family member have been the victim of a boating accident, it is important to take action right away. 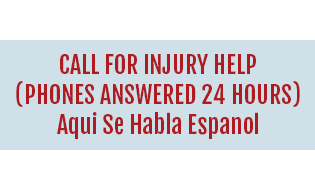 Get medical help as soon as possible if you have injuries, even if they seem minor at the time. 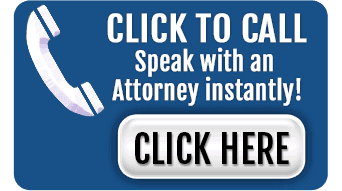 The next step should be to contact an experienced boating accident lawyer in your area. Dealing with a boating accident and its aftermath can be challenging even for healthy individuals. Couple that with a critical injury to yourself or someone you love and it’s easy to become overwhelmed. At Chalker Injury Law, we go the extra mile to help clients who have been affected by boating accidents get medical care, as well as gathering evidence to support your claim and dealing with insurance companies. Our goal is to allow you and your family the time you need to heal and recover from a devastating boating accident. 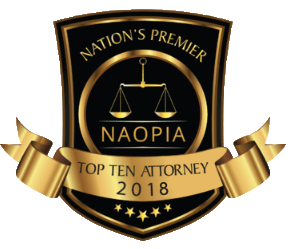 Our successful track record with personal injury cases involving boats will give you the expertise and resources needed to face your case with confidence. 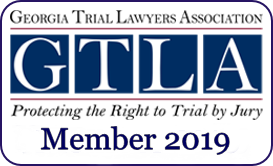 Call now at (678) 319-9991 for a consultation to discuss the accident and what your next step should be.